For individuals, corporations or enterprises through Training and Assessment to meet the requirements of the National Competency Standards. Professional development materials and strategies. Customisation of National Australian Training packages. Development of training and assessment systems. Delivery and assessment of National Training packages. 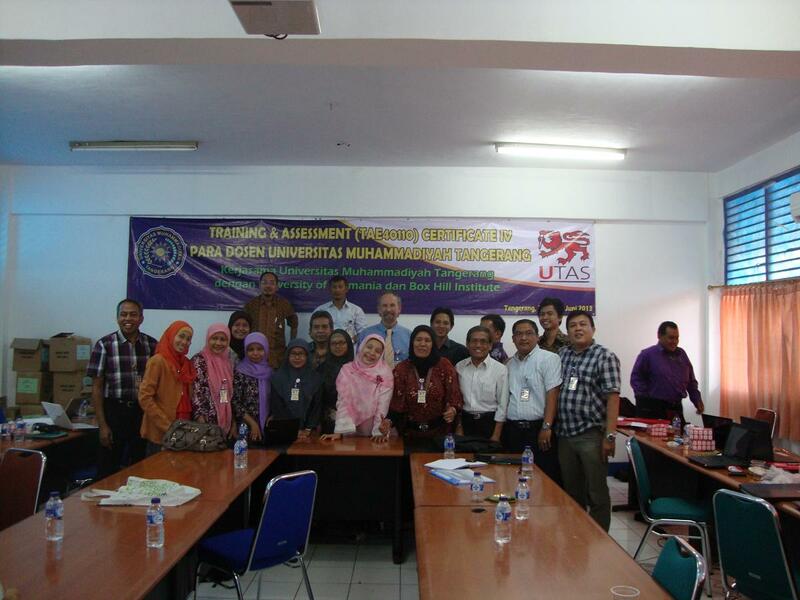 Evaluation of training programs and assessment strategies. We are committed to quality service which can be customised to meet the specific requirements of individual learners and clients. A detailed training needs analysis and skills assessment for industry, training institutions and government. Clear specification of the outcomes to be achieved. Working co-operatively with the learners and clients to meet agreed goals. The provision of maintenance services to maximise client satisfaction. 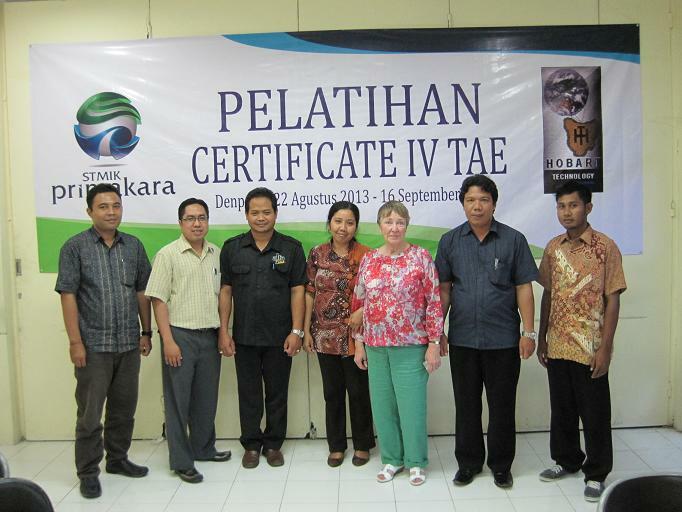 Validation and standardisation of outcomes to international benchmarks.